An analysis of today’s struggles against state terror, from Ferguson to Palestine. Activist, teacher, author and icon of the Black Power movement Angela Davis illuminates the connections between struggles against state violence and oppression throughout history and around the world. 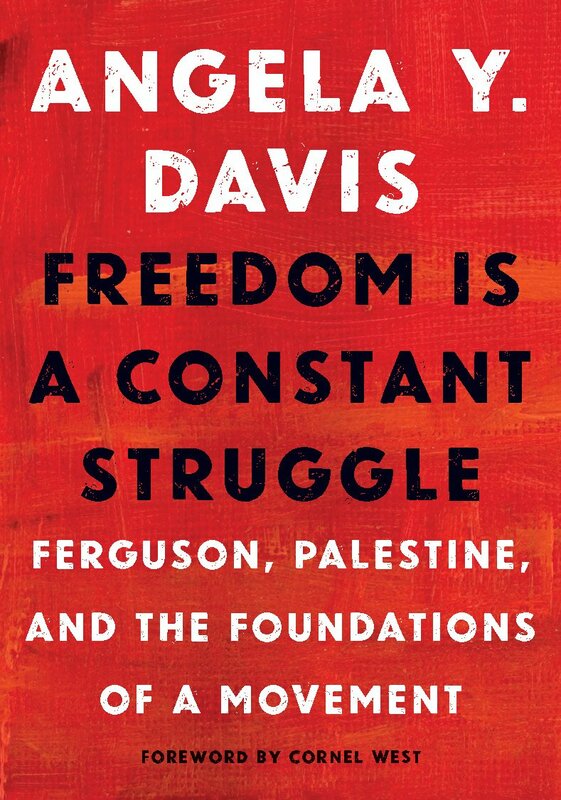 Reflecting on the importance of black feminism, intersectionality, and prison abolitionism for today’s struggles, Davis discusses the legacies of previous liberation struggles, from the Black Freedom Movement to the South African anti-Apartheid movement. She highlights connections and analyzes today’s struggles against state terror, from Ferguson to Palestine. Angela Y. Davis is a political activist, scholar, author, and speaker. She is an outspoken advocate for the oppressed and exploited, writing on Black liberation, prison abolition, the intersections of race, gender, and class, and international solidarity with Palestine. She has authored several books, including Women, Culture & Politics. Born on January 26, 1944, in Birmingham, Alabama, she became a master scholar who studied at the Sorbonne. She joined the U.S. Communist Party and was jailed for charges related to a prison outbreak, though ultimately cleared. Known for books like Women, Race & Class, she has worked as a professor and activist who advocates gender equity, prison reform and alliances across color lines. Read more about her here.